So you’ve just done with writing a spanking new content and everything is perfect. The punchline is set, the images are spot-on and your keywords are optimized. After hitting “publish”, traffic is going to gush in much like the time Treebeard and his pals broke the dam behind Saruman’s HQ right? Publish the post! Release the traffic! Traffic doesn’t magically come to your content the moment you put it online. Both people and search engines need to discover them first. So how do you go about on doing that? Simple. You promote it. There’s a lot of ways to promote your content. 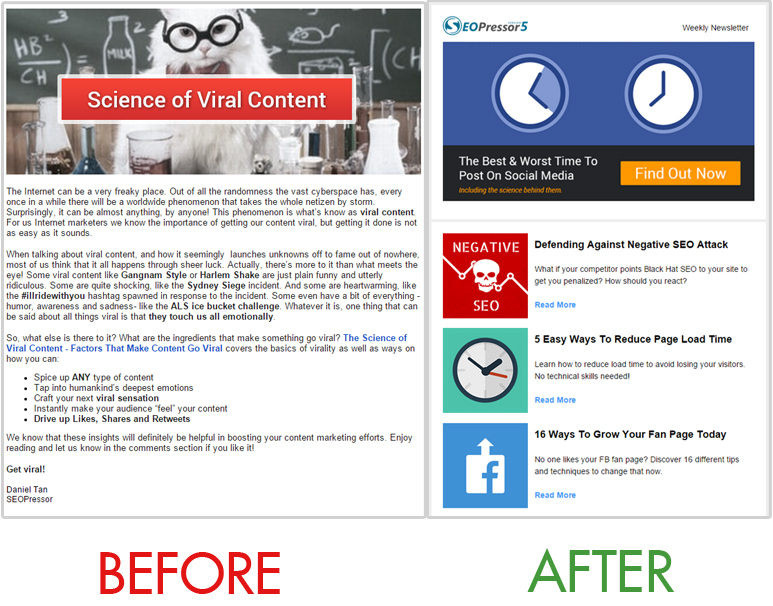 You can do it the hard way and go door-to-door asking people (politely of course) to read your awesome content. Or you can do it our way. This is kind of a no-brainer – The first batch of people you should promote your contents to are the ones already interested in reading. Who are these people? The ones subscribed to your mailing list of course. Although email is a fine medium to promote your contents, you need to be careful not to overdo it. You see, earlier on we started by sending out emails every time we are done with an article. You know what this means? Subscribers get our emails almost everyday. That’s kinda annoying. Too bad we only realized that once we noticed we are losing a chunk of our subscribers from the list everytime we blast out an email. And since we are blasting them out on a daily basis, it adds up. We know where’s this heading if we keep it up – we will burn out subscribers everyday faster than we can get new ones. We can’t have that, so a change of strategy is put into action. A weekly digest format works best when promoting contents through email. 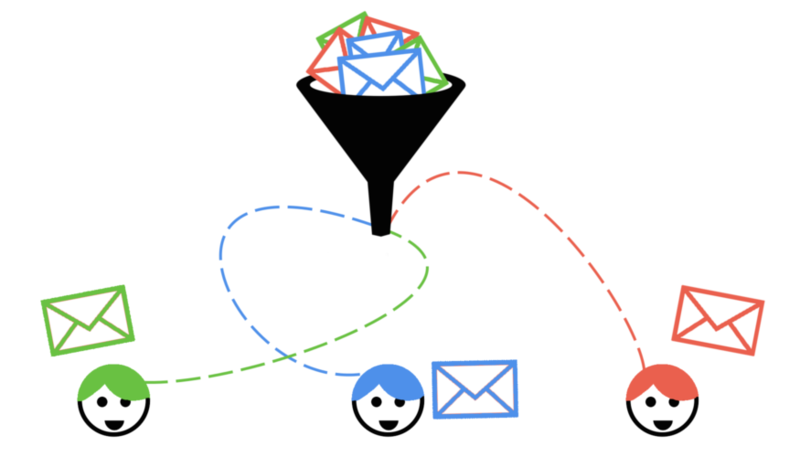 Emails are sent out once a week instead of a daily basis. In addition to becoming less annoying to subscribers, we also lose a lot less of them. Each email contains more bang for the buck – Since we compiled only the best posts of the week, chances are there’s at least a couple of them that will interest the reader. We spend less time writing the email. We used to write tons of stuff to introduce just one post and that kinda takes a little bit of our precious time. Now we just use shiny pictures and short, catchy intros. Things have gotten so much better ever since! Any decent business should already have a presence in a number of social media sites. 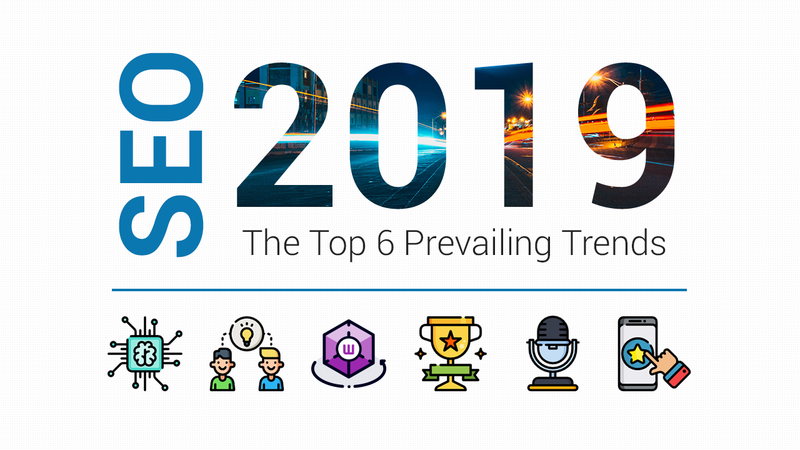 Be it Facebook, Google Plus, Twitter or any other social media, your fans on these platforms would surely love to hear whenever you publish a new content. Sharing can be done on both brand as well as personal social media. Unlike email sharing, posting on brand social media can be done more frequently. 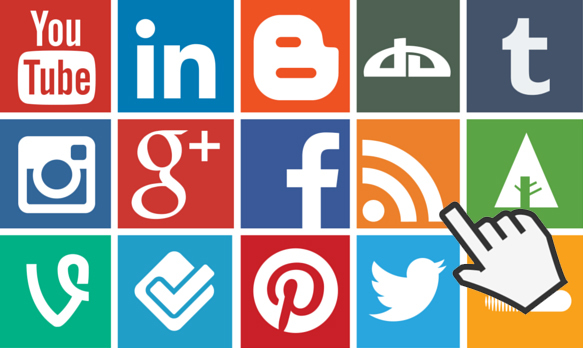 Daily posting is normal in platforms such as Facebook or Google Plus. In a fast-paced platform such as Twitter for example, updates can be posted in an even higher frequency – It’s not surprising to see brands sharing updates on an hourly basis. You can alternate between sharing the most recent contents with the less recent ones to give it some variety. You can do this manually or even automate the task. Tools like Tweetdeck allows you to schedule your posts beforehand. Another nifty tool called IFTTT (If This Then That) even allows you to immediately share your posts the moment they are published. You can also promote your contents in your own social media account to people who’s interested in the subject. Facebook – Create a list of business contacts and share exclusively to them. You can also promote your posts in related groups. Twitter – Twitter allows you to have multiple accounts so you can create a “professional” Twitter account and promote your contents there. 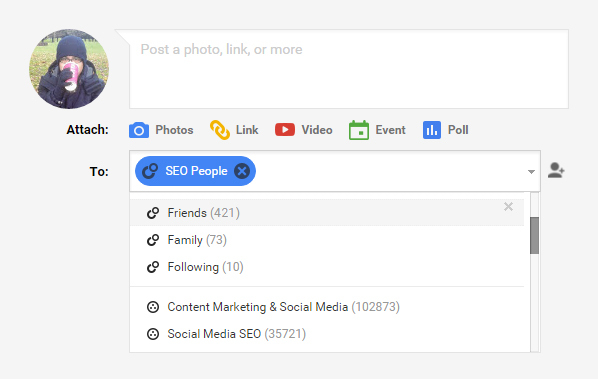 Google Plus – Quite popular for their Circles function that allows seamless categorization of your contacts. Circles make it easy to separate personal and business contacts and share your contents accordingly. 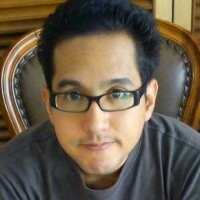 Google Plus Communities are also a great place to promote your contents. LinkedIn – Tailored exclusively for business crowd, content sharing shouldn’t have any issues here. Sharing contents you write will further boost your profile and it can work similar to a portfolio. You can also promote your contents in LinkedIn groups as long as they are appropriate to the discussion. Other than just promoting your own contents, you can also cross-promote contents between colleagues if you’re in a team of copywriters. The website and the company in the end will benefit from the increased exposure so there’s no need to be stingy. 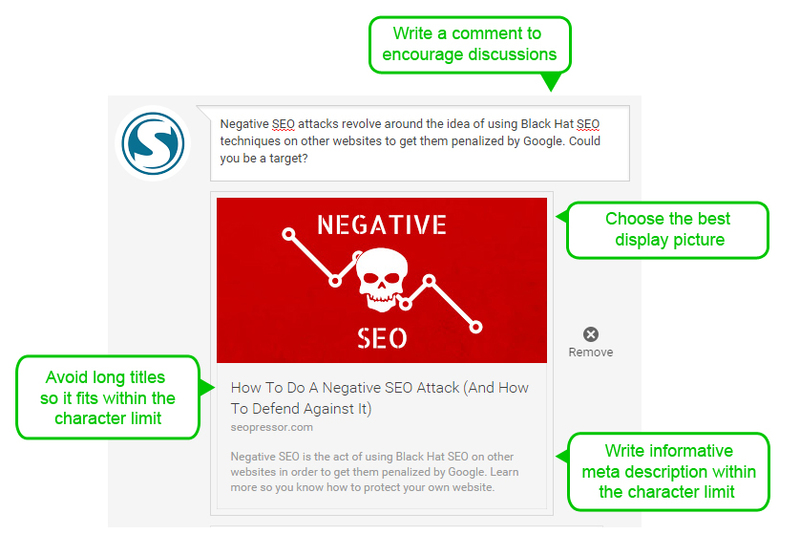 Write comments that can spark discussions to accompany your link. Make the most out of the preview – Select the best feature picture to be displayed. Write the most fitting meta description within the character limit to get the best out of the displayed snippet. Monitor feedback and engage after posting. Comments and Likes/Favorites/+1s will contribute to social signals for SEO. Submission-based websites are also known as social bookmarking site. The reason why I like them so much is how easy it is to promote your contents. You just drop a link.. And that’s basically it! Don’t expect the results to be spectacular though. Sometimes the admins don’t approve them, other times your contents just got washed away by other contents. But for something that takes practically no effort they can still give quite an amount of exposure. Jumzler – Jumzler is a brand new submission-based website that went online just this year and reached 15,000 page views after only a few days of going live. My experience with Jumzler so far is that they generate quite a lot of traffic (500-600 traffic per article) but yield very low time on page. Some question the authenticity of the traffic so I’d advice to proceed with caution. StumbleUpon – StumbleUpon is one of the best traffic generating submission-based sites there is. Once you submit content to StumbleUpon, users can randomly stumble onto your content when searching for similar subjects. When a reader likes the content, the odds of your content coming up when another reader searches the topic or stumbles randomly increases. Digg – Digg is very similar to Reddit and is often considered something of a precursor to Reddit. 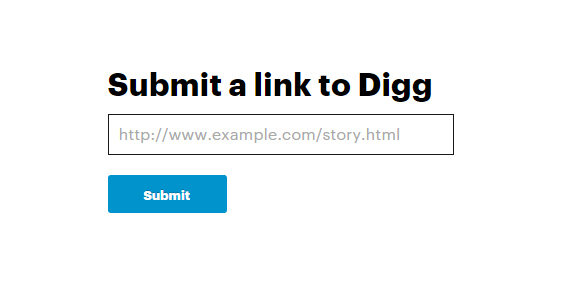 You can simply submit blog content to Digg and allow the readers to upvote it if they “digg” it, thereby helping to boost blog exposure. Readers can also save and share the content you post. Alltop – Alltop is an RSS-based site that allows you to submit your blog feed. It’s even easier since you only need to submit your blog feed once. Once approved your blog feed will be displayed under your submitted category, showing the latest posts. BizSugar – A website where you can share tips or news related to small business. Compared to sites like Digg or StumbleUpon, BizSugar is much more niche-oriented and focused. This leads to more engagement despite the comparatively low number of visitors. Votes (called Sugars) from readers will increase post visibility and can land them on the Popular tab. Online communities are the place you want to head to for some quality engagement. They require quite a bit more effort as they are often heavily moderated. Simply dropping links won’t work and they might even get deleted. The key to successfully promote your contents in online communities is to share them when they are relevant to a discussion. Sharing should only be done whenever the situation calls for it. For example, questions which answer is covered in your articles is a perfect situation to share them. You can also share them in discussions related to your subject area. News or recent updates can usually be shared on their own. Interacting with community members besides just sharing your own posts can go a long way. Upvotes or comments makes your posts stay visible longer so it’s important to understand each community and know what turns them on. Quora – Quora is a platform that was designed for collaborative information sharing and learning. The way it works is that members will post questions that they have. You can search for these questions by topic in order to answer them. When answering them, you can post links to your blog if they are relevant to the question. However, you have to be careful not to spam since members can downvote your answers if they believe them to be inaccurate or irrelevant to the question. It is also a common practice to declare if you are promoting your own product/contents. Reddit – Reddit is a huge online community that has thousands of “subreddits” (basically sub-forums) based on specific topics. Members upvote content that they like, which helps bring more exposure to that content and also generates more conversation about it as well. Medium – Medium is a community focused on writers and readers. You can drive engagement and traffic by posting your own blog content as well as by providing valuable comments on other content posted on Medium. Inbound.org – A community made out of online marketers focused on doing Inbound Marketing. New submissions are displayed in the “Latest” section. If it gets around 7 votes within a few hour after posting, it will be displayed in the “Trending” section. GrowthHackers.com – Works quite similar with Inbound.org. As the name implies, GrowthHackers caters more towards topics related to growth hacking – methods to boost a company’s growth using the fastest and cheapest techniques possible. Triberr – In Triberr you can join groups (called Tribes) that revolves around certain subject or interest. The potential reach can be quite high as it takes into account the number of followers your tribemates have. Content promotion is essential to give your contents the initial boost they need before organic traffic kicks in. It also doubles as a link building strategy both directly and indirectly. By promoting your contents you make it easier for influencers and other bloggers to discover and link to them. Done right, content promotion will give your contents some buzz and even added Freshness score that will be picked up by Google as ranking signals. You can also take the feedback as a measure of content quality. While Google can be tricked, getting your contents shared and voted shows that real people really does benefit from your contents. Hope you find this article useful. Do share some other places or methods you use to share your contents! Content Marketing Made Easy With These Simple Methods!